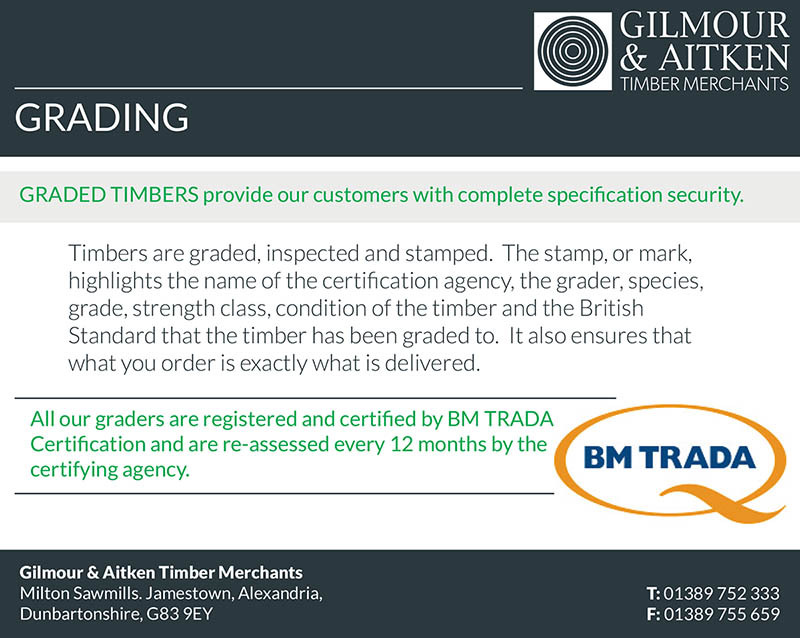 Gilmour and Aitken hand-pick only prime grade timbers in a wide range of lengths and sizes. 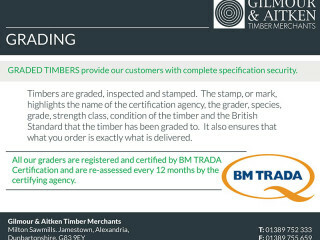 Our timbers provide an exceptional base for dressing and we can offer expert advice on which products are suitable for your project. 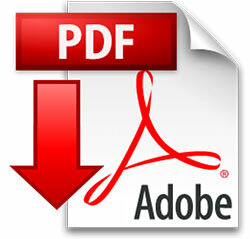 For more information on our range, please refer to our Rough Sawn Timber range below and download our stock sheet.